Doubtless Bay Villas – your Northland accommodation - is located in the Far North of New Zealand’s North Island. Situated at Cable Bay which is one of Doubtless Bay's beautiful beaches, Doubtless Bay Villas is your ideal holiday Villa accommodation in Northland to explore the Far North. From here you can experience some of the most beautiful, and untouched, parts of our beautiful country. 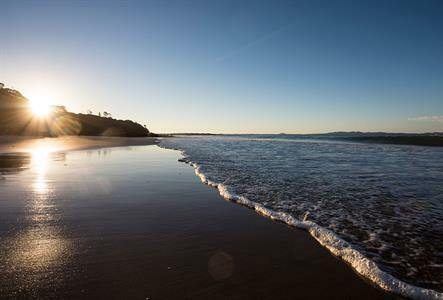 A myriad of secluded bays and beaches beckon you to their shores, or experience the immense history of the area, or relax and unwind with a book and enjoy the interrupted views from your luxurious Doubtless Bay accommodation. If your preference is a more active approach then check out our Activities Page. Explore the Google map below for more information on our Northland location, to contact us, click here.